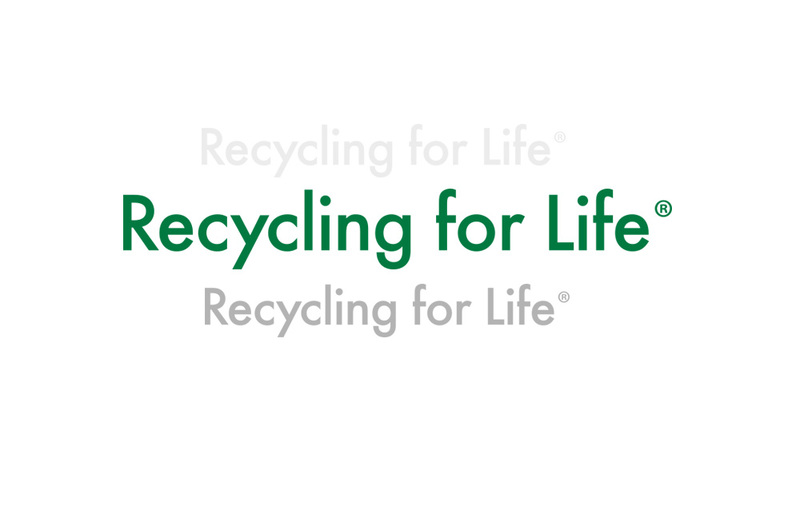 How do you visually rebrand a company that has been in the recycling industry for more than 80 years? 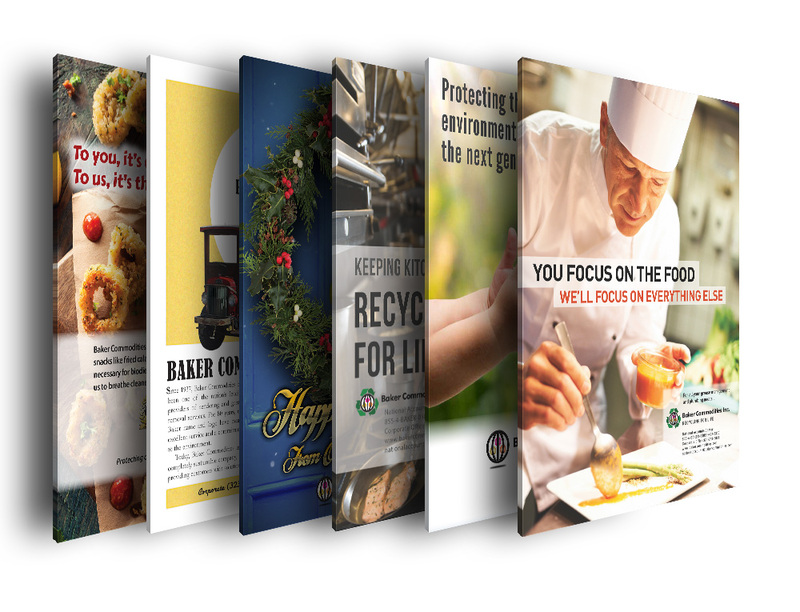 ULPR created a fresh, sustainable look, with a brand new tagline to match, for one of the nation’s largest recyclers of animal by-products and used cooking oil. 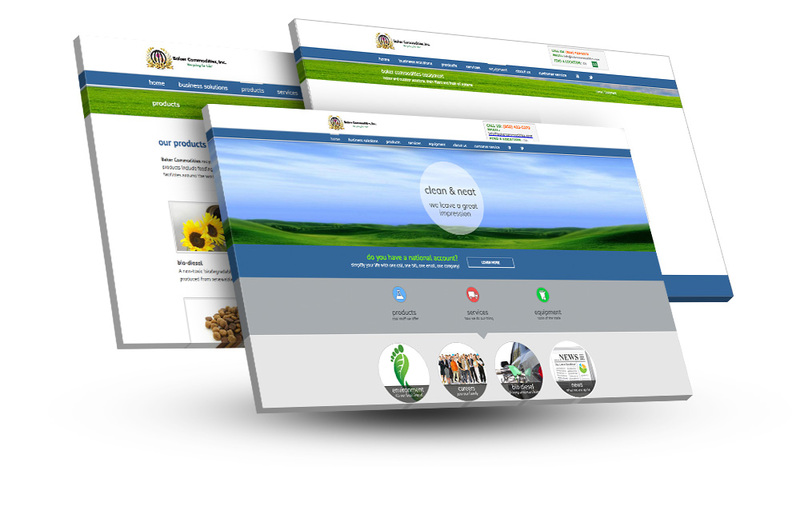 We updated and modernized the company logo, while adding new versions with new uses. 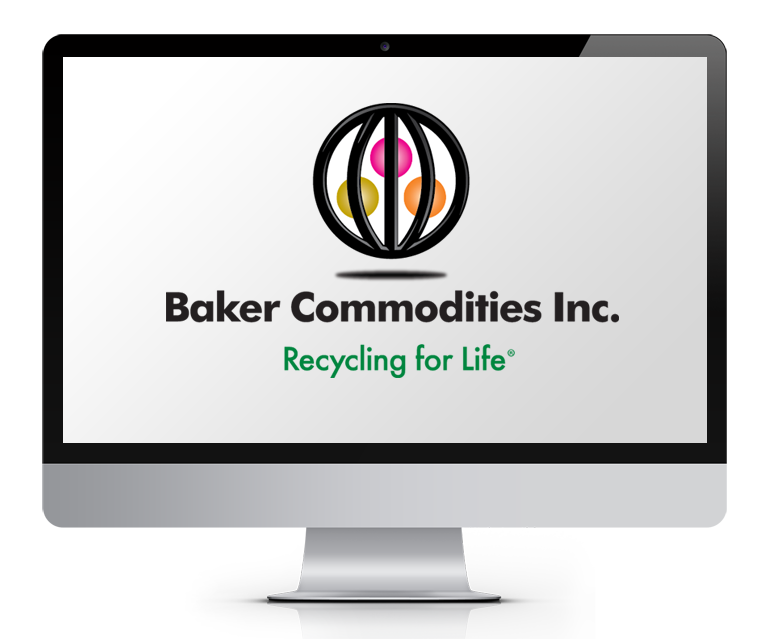 Created a new tagline for use in all consumer touchpoints encapsulating the critical role Baker Commodities plays in protecting the environment: Recycling For Life! 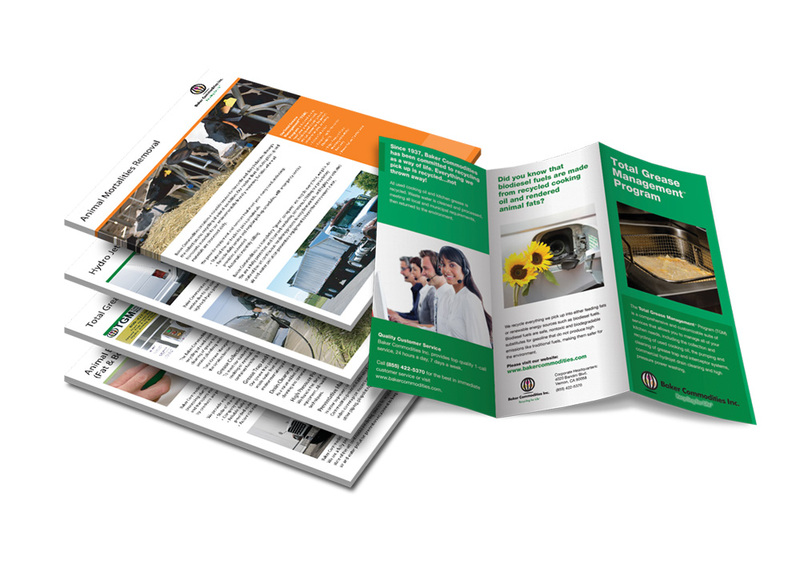 Designed branded sales materials to highlight services. Developed campaign ideas and visuals for a variety of print ads.